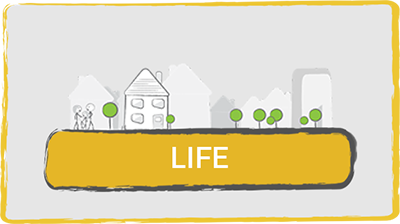 Our philosophy is that all insurance should be simple to arrange, easy to understand and our customers should deal with people who are passionate, motivated and accessible. 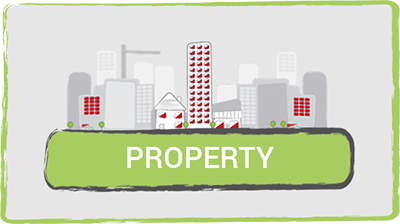 Are You a Broker Looking to Access our Product? 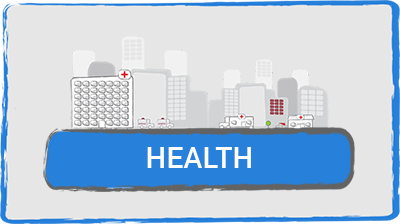 Bespoke Security Insurance Cover to suit your Business’ Insurance Needs. We provide insurance for businesses and individuals within the UK Security Industry, from Close Protection Operative to Intruder Alarm Installers. 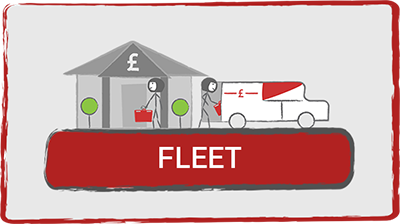 We have seen premiums within the Security Industry rise substantially over recent years, which is why Security Insured was set up in 2013 to offer a new and alternative solution to Security companies looking for the best cover available, but who still needed to be price conscious. Having negotiated exclusive schemes and rates with insurers, Security Insured is able to offer clients knowledge, expertise and value, which goes a long way towards you achieving the right cover at the best possible price. If you didn’t contact us first, we think you’ll be glad you’ve found us now! As a new security start up company, I have been delighted with the level of customer service received so far. Our business development manager as been excellent in providing helpful and insightful information and has been available by phone or email at all times. 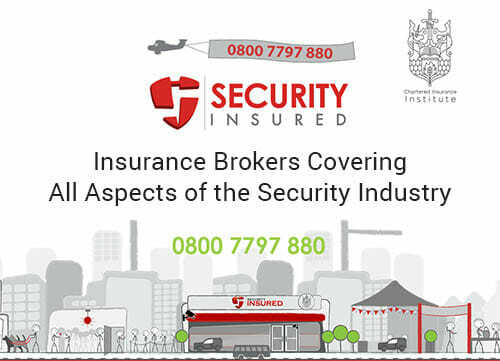 As a new business, I would like to thank everybody working for Security Insured, also many thanks for Nick Hems who helped me to get my insurance and made sure I understood everything perfectly. Security Insured are responsive, courteous, patient and in my case has always put the customer first. Not only that, they have saved us a significant amount of money over the last 2 years. I am more than happy to recommend their services.  What are the benefits to our clients that being part of a Chartered Insurance Broker offers? 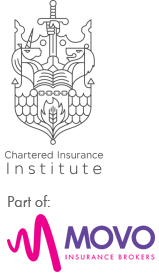 Gaining Chartered status in 2017, Movo are very proud to be one of only 3% of insurance brokers in the UK to hold this title. Our Chartered status to us is a recognition of going the extra mile, particularly with the training and treatment of our staff and our customer service levels. Security Insured are proud to work alongside award winning specialists able to assist all our clients should a dispute arise over a claim they are involved in. Security Insured have partnered with Fenchurch Law (FL) to bring all our customers access to a specialist firm of solicitors, Fenchurch Law are one of the UK’s leading firm of policy holder focused insurance coverage dispute lawyers. FL are regulated by the Solicitors Regulation Authority (SRA).